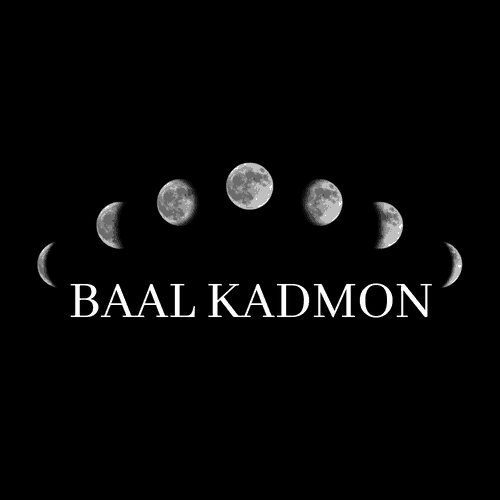 BUY NOW: AMAZON | B&N | AUDIBLE In this book, we will be discussing an ancient Jewish prayer, often called the ” The Kabbalists Prayer” and the “Genesis Prayer” called in Hebrew ” Ana Bekoach” . This powerful prayer on the surface seems like a standard prayer, nothing particularly remarkable is contained within the verses. 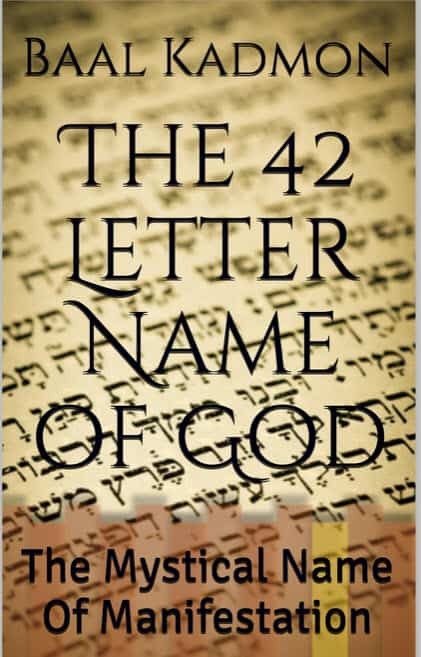 To most, it is just another prayer, but to those who look, they will find within the text the 42 letter name of God. This name of God is so powerful that just by reciting it and gazing upon the letters, you can gain immense powers from the divine. Powers that can solve all your problems. I know it sounds too good to be true, but this prayer and the 42 letter name of God within its verses has been proven to be very powerful. If you look it up you will find countless testaments to the power of this name.